This film has been on our list since our Giant Paper Airplane post last year, so we’re thrilled to share it today! Made with our main guy Jenner of Lumineux Films and for any parent who’s ever needed to impress their kiddo with some skilled folding abilities. 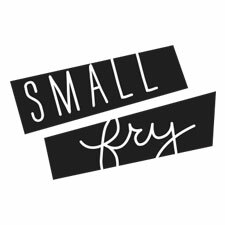 Small Fry Films presents – making the perfect paper airplane, boat and hat! Check out our other workshop posts: Water Color Cut-outs, Ocean Sounds Stick, Paper Bouquet, Pencil Pouch, Cereal Box Jet Packs and more! You can find all our DIY projects made by kids for kids right here!